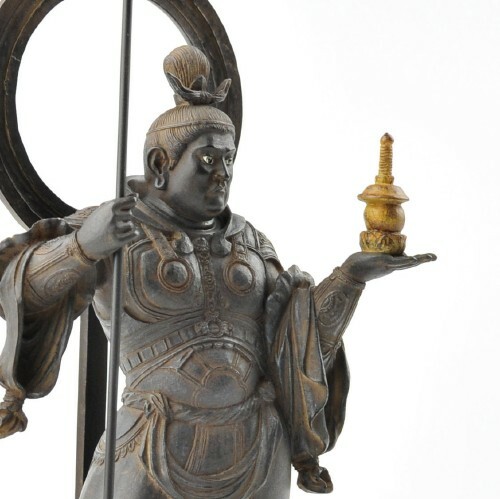 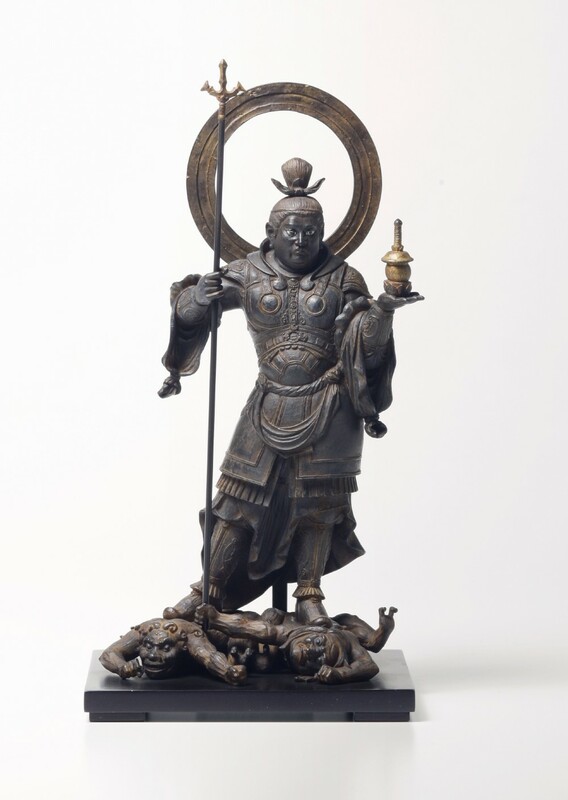 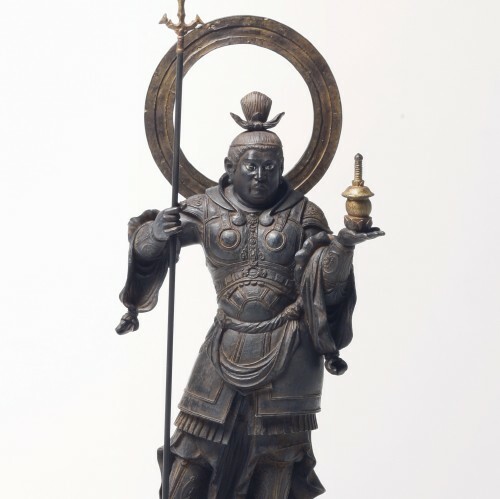 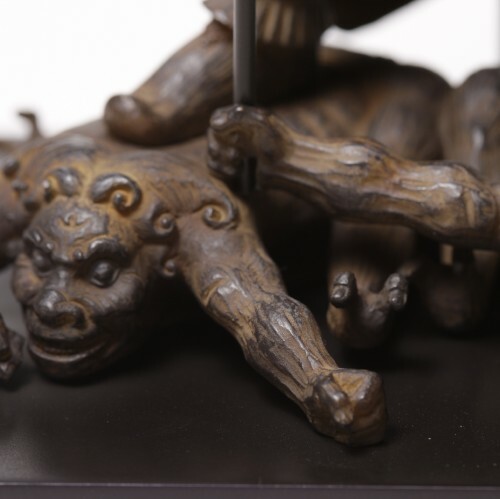 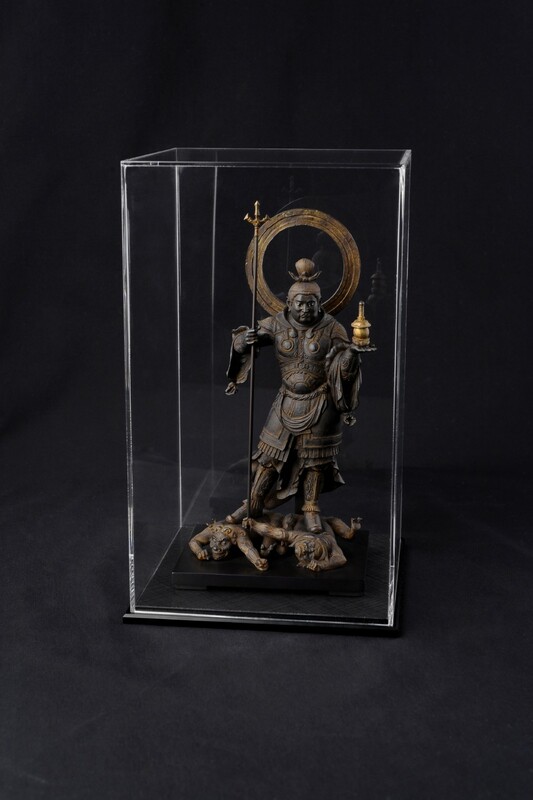 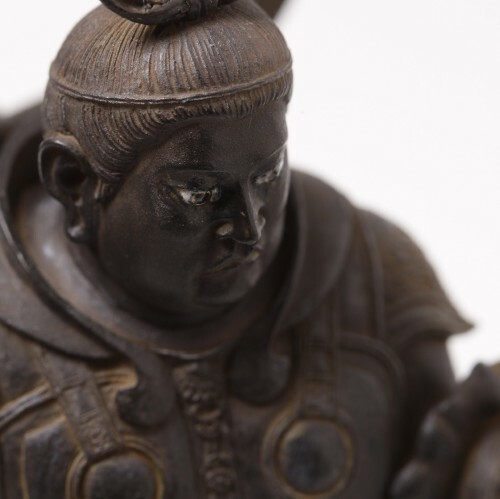 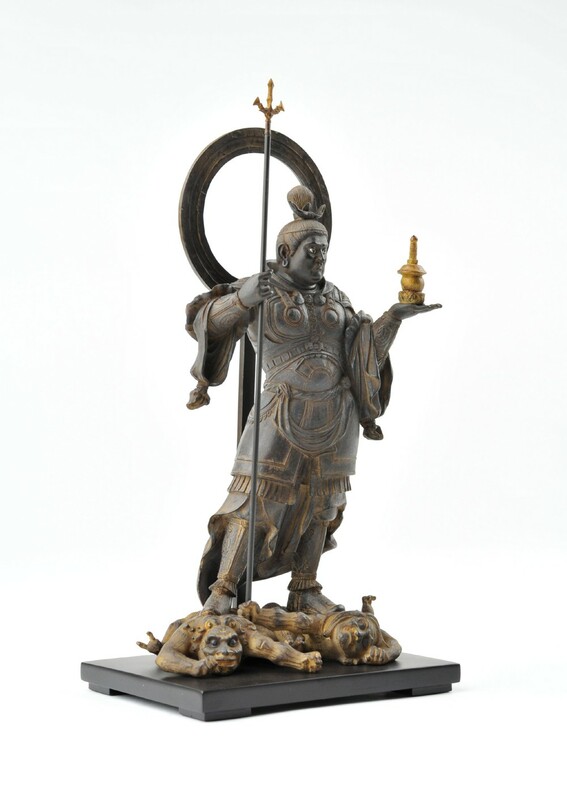 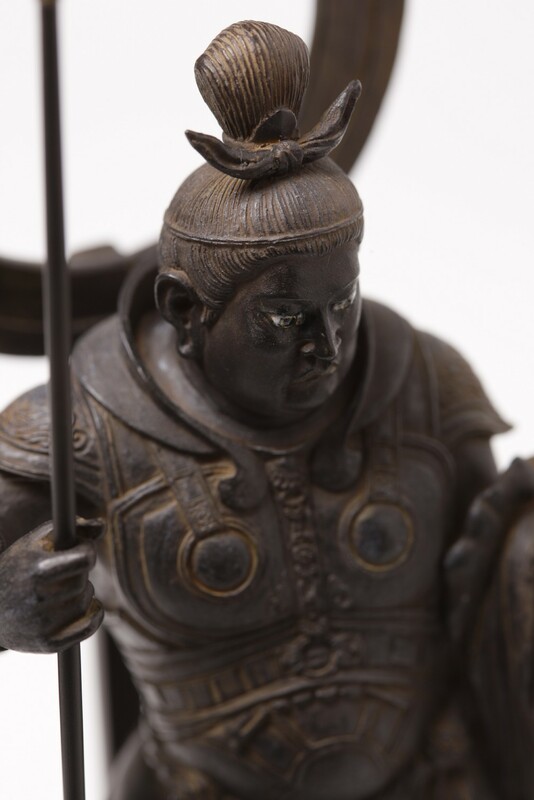 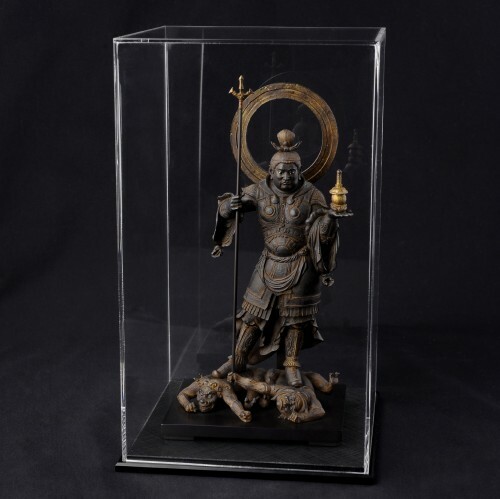 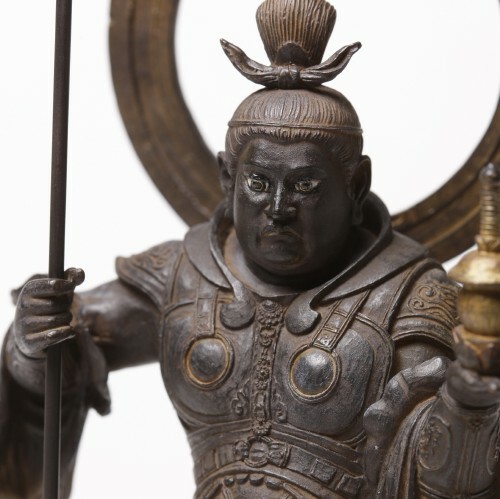 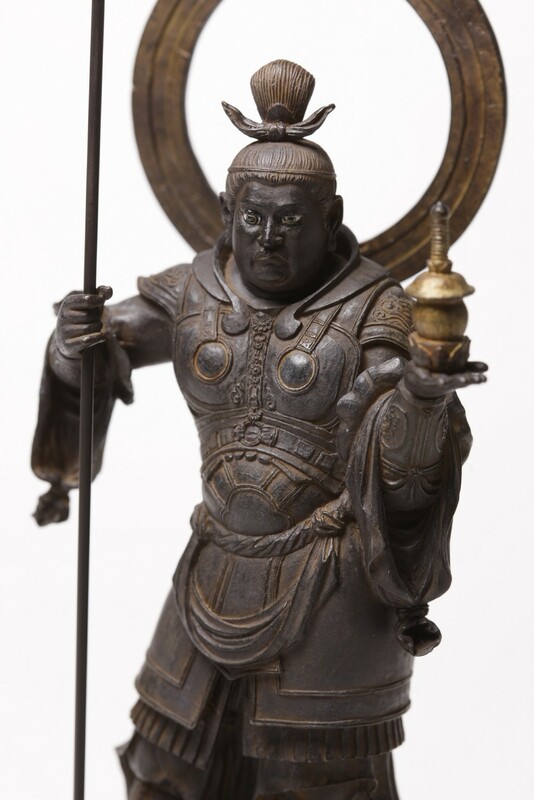 Bisyamon-ten is one of the four Heavenly Kings and is often thought of as a god of warfare. 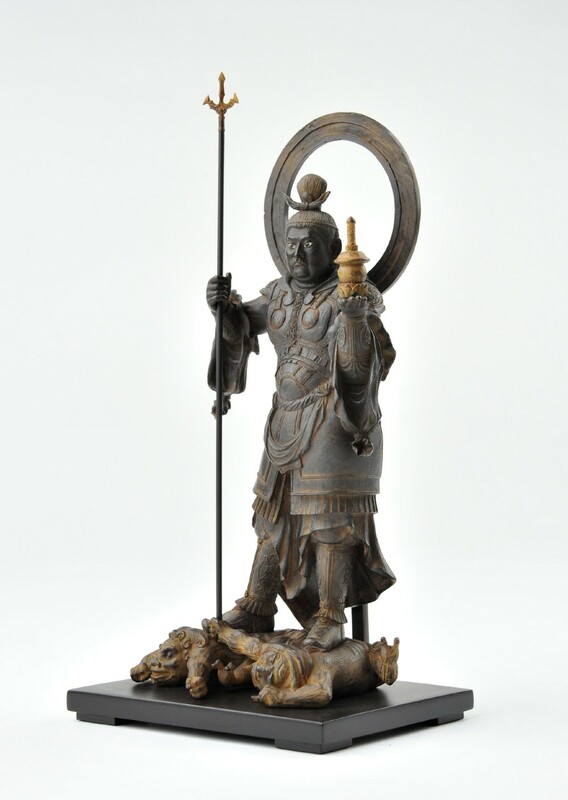 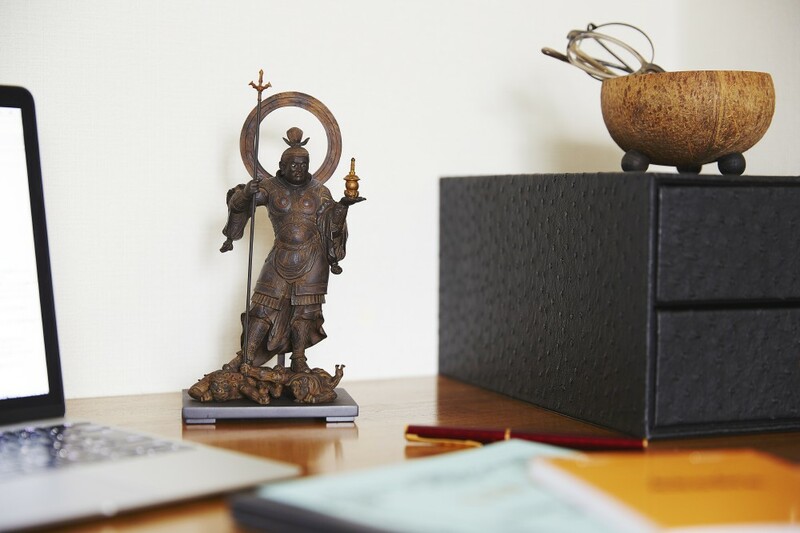 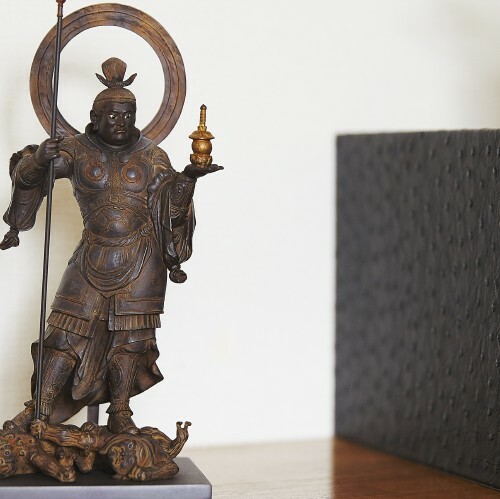 In Buddhism, he is a protector of the northern direction. 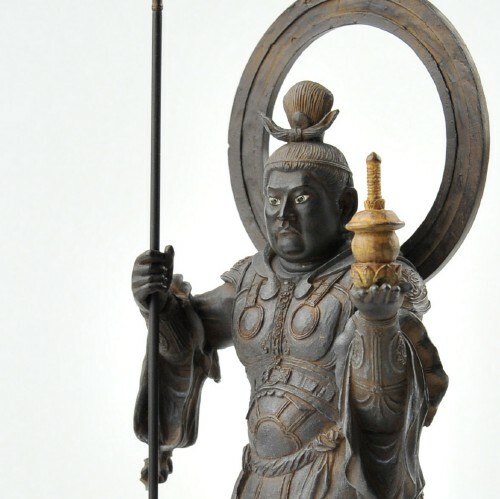 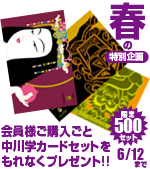 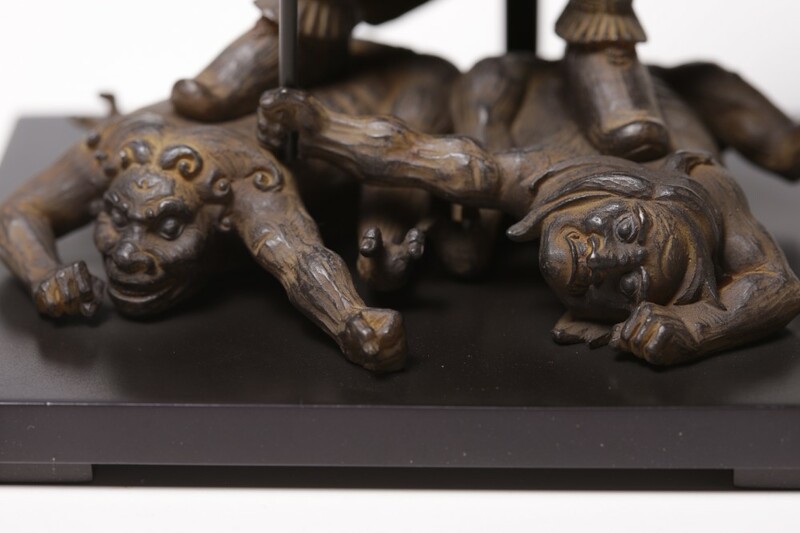 Many samurais worshipped Bisyamon-ten, particularly during war-torn eras.